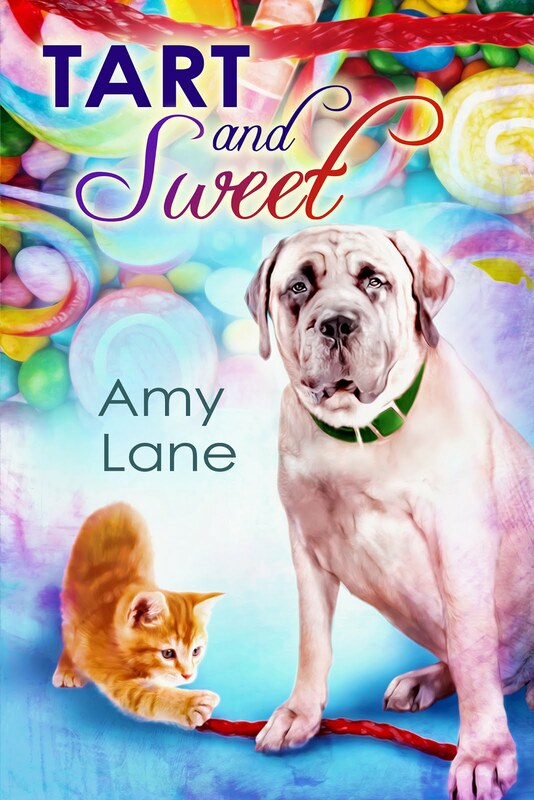 With Tart and Sweet, we come full circle in the Candy Man series. Robbie is the guy that didn't just break Adam's heart, while he was still in the service, but served up a huge helping of humiliation to go along with it. Could Robbie be redeemed? Going in, I wasn't sure, but after reading Tart and Sweet, I can say, yes, definitely. Robbie was a scared boy back then, when Adam was looking to him to come out and really have his back. Too scared to know if the possibility of losing everyone he thought cared about him was worth it. Too scared to be the man he wanted to be. The man Adam already was. Too scared and afraid that he, himself, wasn't worth it. So Robbie did the wrong thing and regretted it ever since. And before he can get his redemption, he needs to earn the forgiveness, of not just Adam, but of himself. And with that, he will be a long way in becoming that man he really wants to be and maybe even just find some happy of his own. Cy was pretty happy with his life, already, when Robbie came along. He's a dancer and nothing makes Cy happier than dancing. On the boardwalk, in the classes he teaches, on the dance floor in the club where he works... He said that taking dance when he was a kid was so good for him, in so many ways and teaching is his way of giving back. As for love, Cy doesn't really look that far ahead. He's pretty content with no strings attachments, until Robbie comes dancing into his life. I really liked Robbie and Cy together - they were smokin' and seemed to really connect. I admit, though, that there wasn't enough of them together in the story. Tart and Sweet is really about Robbie learning to let others in. And learning to not hate himself. And learning to be who he is even though he knows that not everyone, like his parents, is going to accept him. Cy only needed, really, to learn that something better wasn't always waiting around the next corner. But that isn't always an easy thing to learn, either. Robbie's parents are 'casual bigots'. You know the type who divide everyone into 'us' and 'them'. Who claim that they don't have anything against 'them', as long as they stay 'over there'. Their 'superior' attitude was apparent when they first opened their mouths, and, unfortunately, they didn't really get better. Thankfully, we don't see a lot of them in the story because I didn't like them. Not one bit. And I was happy when Robbie stood up to them in front of everyone who was really important. And though Robbie's mom makes an effort, toward the end of the book, I really think she has a ways to go. And his dad? Robbie is better off without him. And I loved getting to visit with the MC's from the previous books - particularly Adam and Finn. Finn, The Fierce (as I've come to think of him) is a favorite and seeing him is always a joy. We also get cameos from Mikhail, from Making Promises, and his cop, Shane. I'm a huge fan of series crossovers, especially when they are done in such a way that if you haven't read the series they are from, you won't feel like you're missing something. I've truly enjoyed this entire series, and if this really is the last book, I think it ends well. 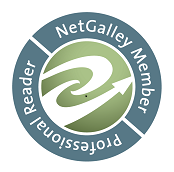 ARC of Tart and Sweet was generously provided by the publisher, in exchange for an honest review.